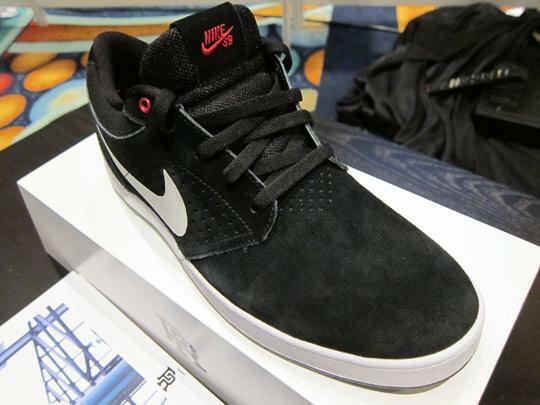 The Agenda tradeshow in Anaheim is in full effect right now. 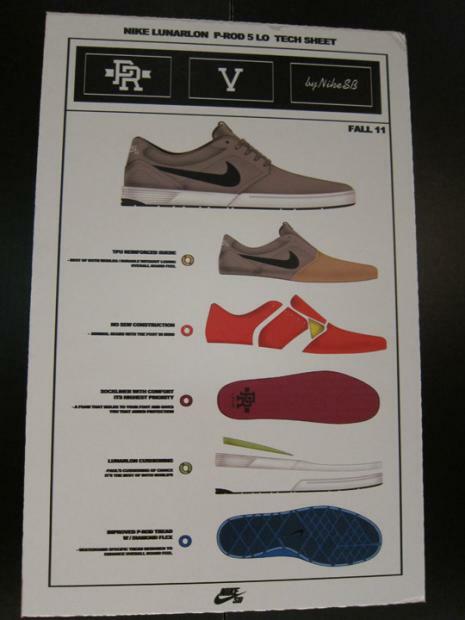 This means the blogs have an overload of images of upcoming product. 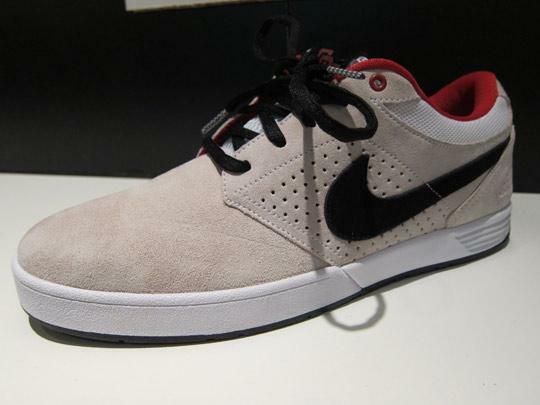 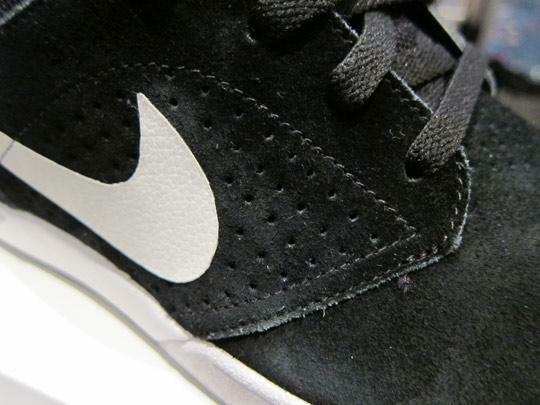 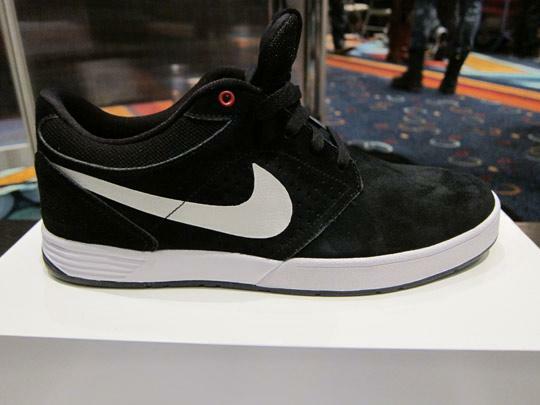 We dug through all of them and found out Highsnobiety posted some new images of the upcoming P-Rod 5. 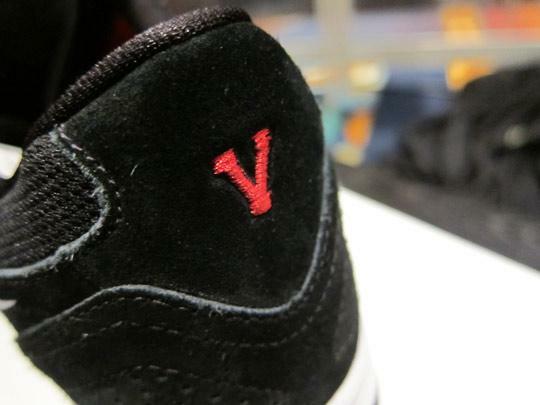 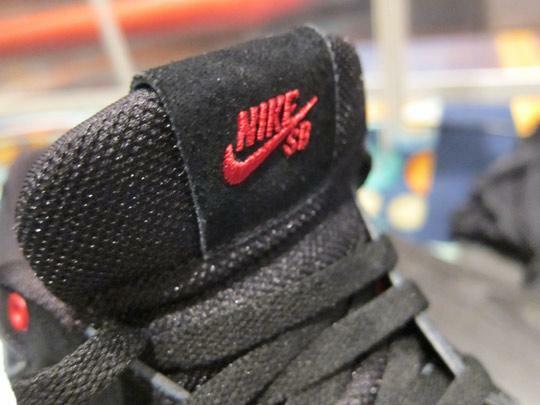 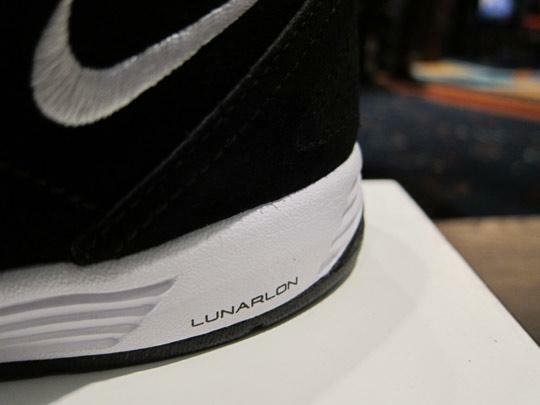 Previously unseen detail: A ‘V’ on the heel, which of course is the Roman number for 5. 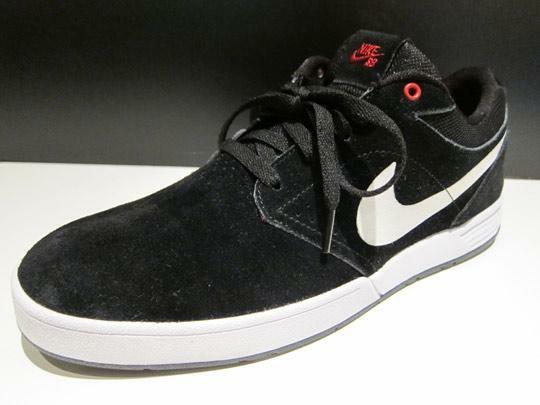 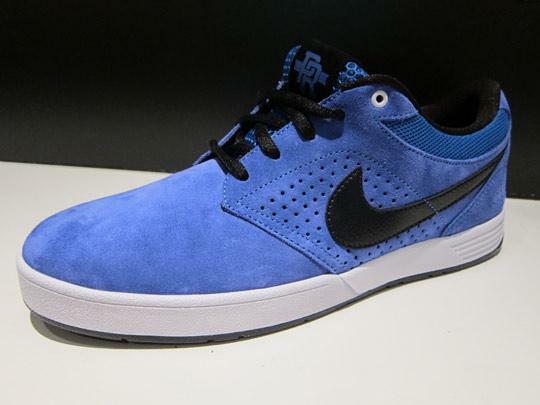 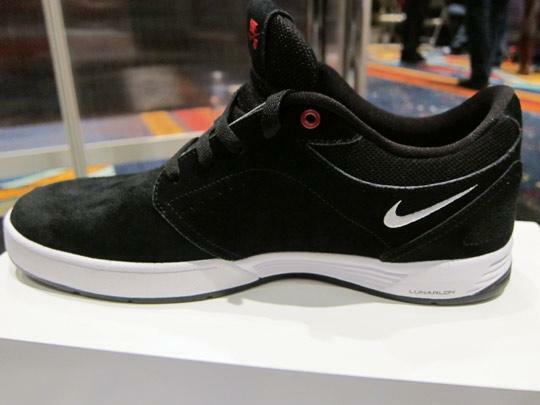 The three P-Rod 5 colorways shown will be the debut colors, available this fall.